Do you know what you look like to others? You should. We help you to identify risks, protect your privacy, and take back control of your online identity. Before doing business or even meeting with someone, you search them online. If you don’t do this already, trust that customers and potential employees are doing it to you. 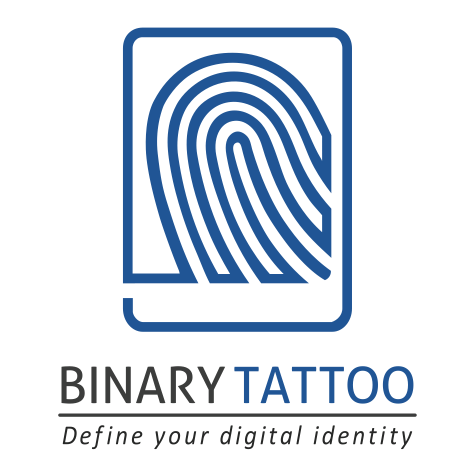 It is important to understand what your public digital identity says about you. With the right guidance, you are able to exert influence on how it is shaped. A positive identity creates a positive brand for both the individual and their company. A negative or risky identity can tarnish those reputations. An overview of how your data is used (and abused) online, how hackers find your information, and tips to protect yourself. Learn which networks to use to put up private information, which to use for professional, and the importance of drawing privacy lines between them. Using the same tools investigators use, uncover your available online information, and see what other people can find when they search you. Walk-through the settings for the popular online platforms and change the pieces you no longer want visible. It can be hard to keep up with all of the new apps and networks. We can help. Here are over 60 popular apps and networks explained, including their appeal and their risks. Download this resource free.